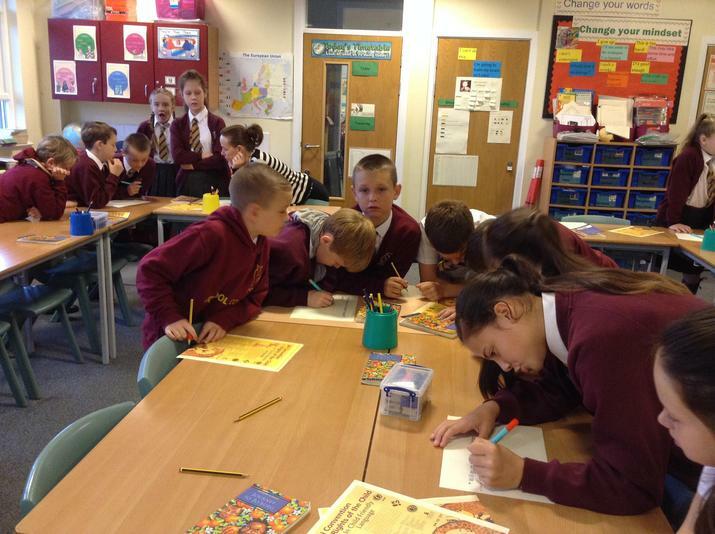 Welcome to 6W's Class Page, we are a happy friendly class who work together as a great team. 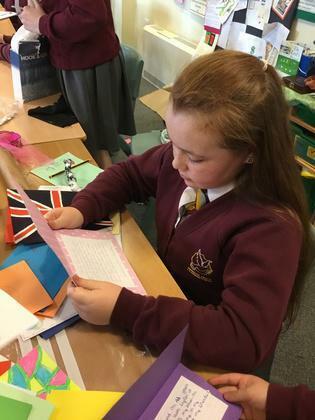 We all work extremely hard to be the best we can be. 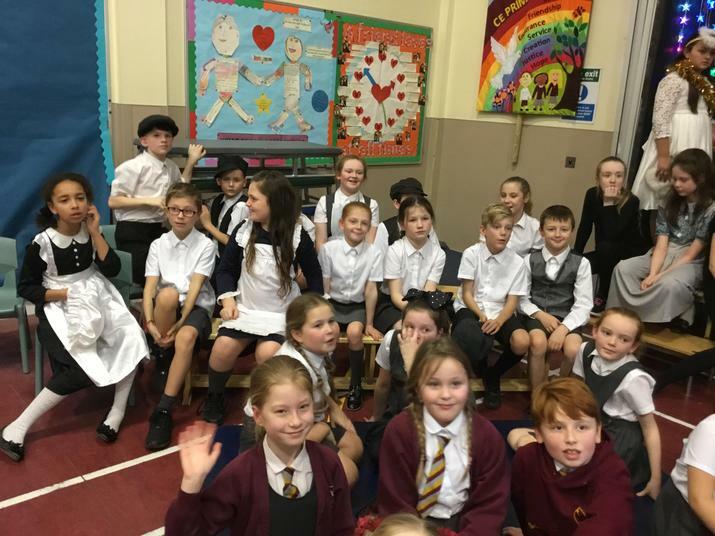 Please have a look at our pictures and videos of our school journey together. 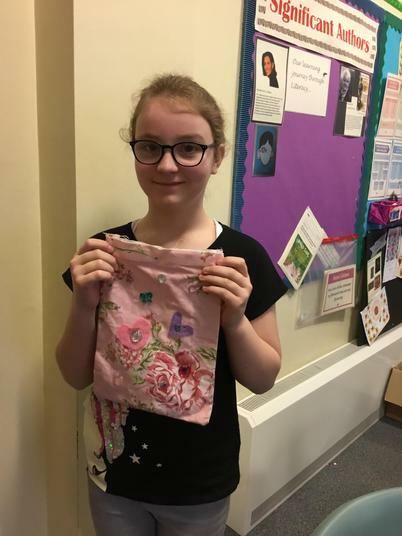 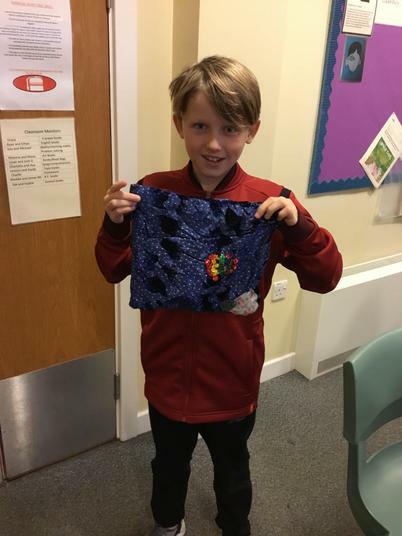 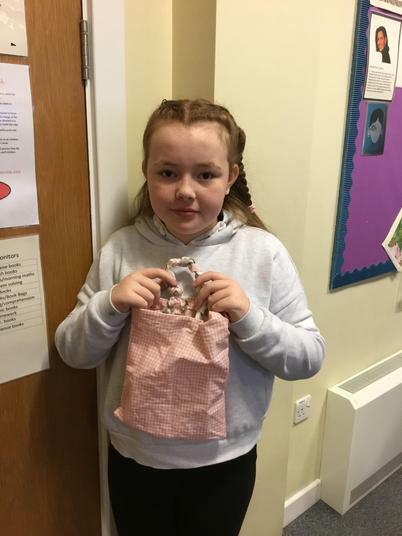 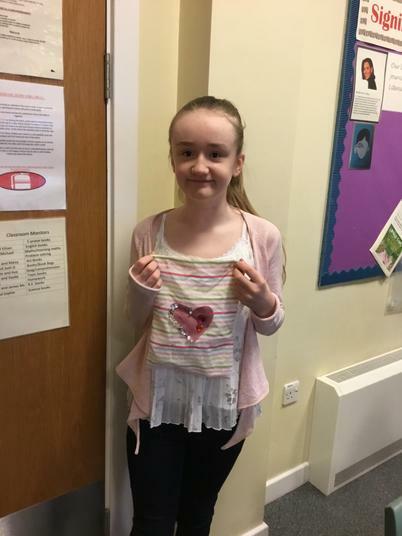 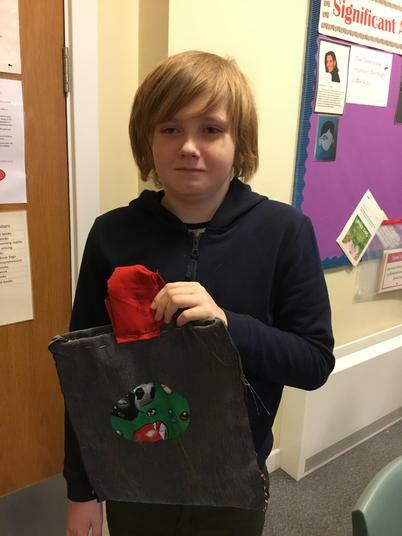 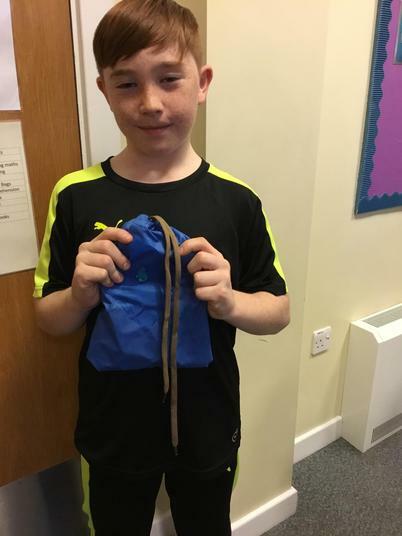 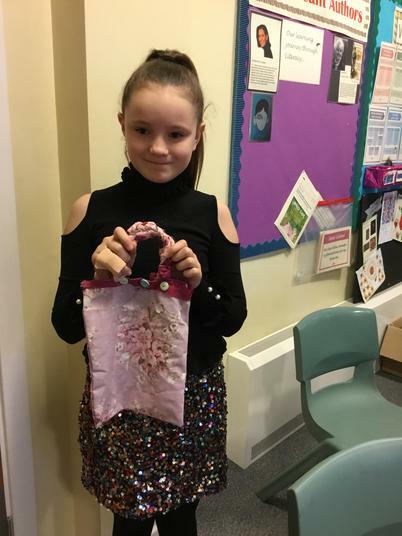 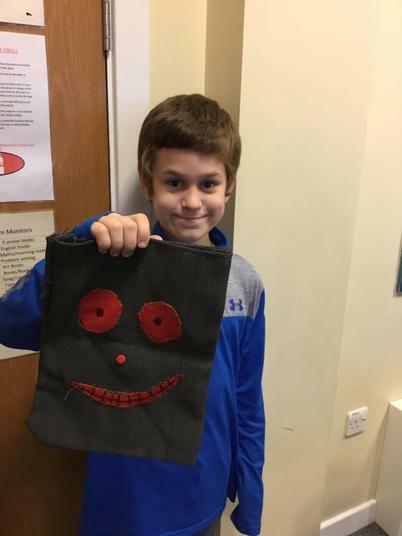 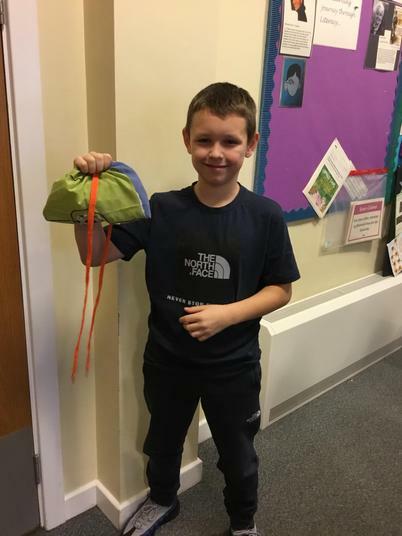 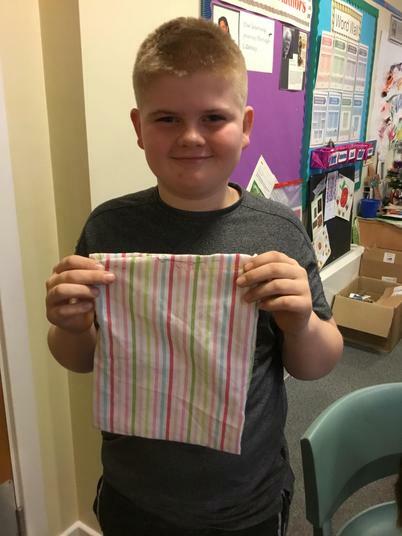 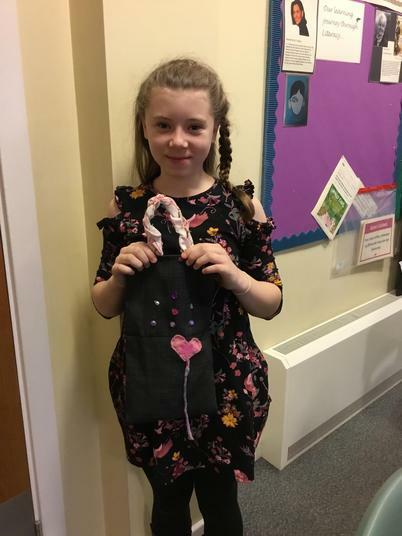 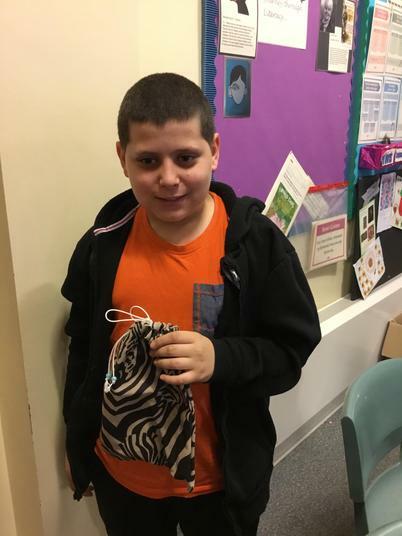 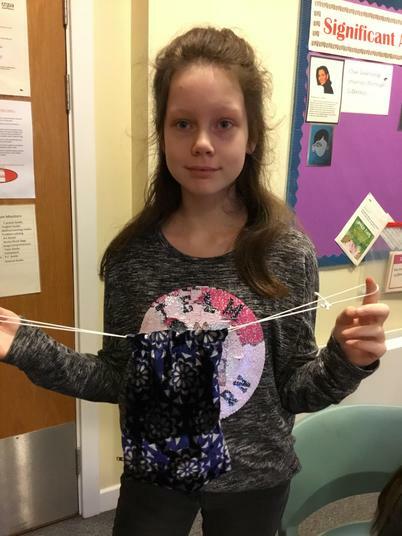 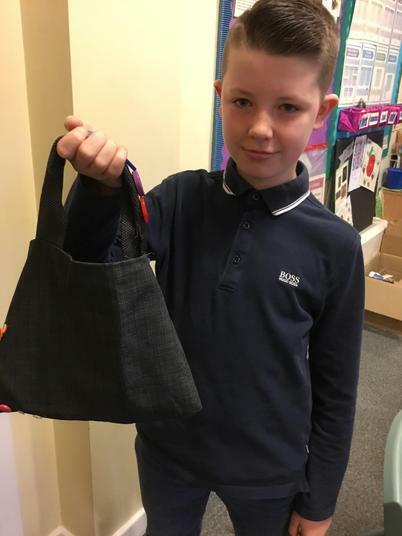 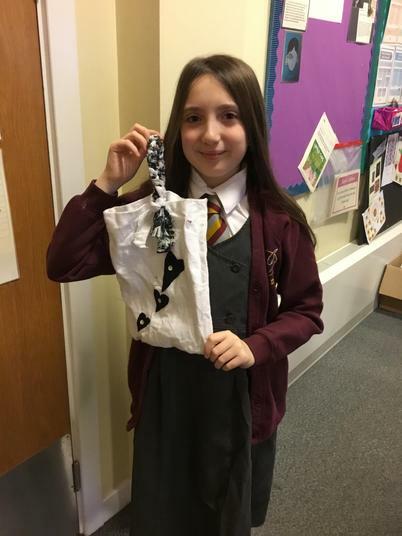 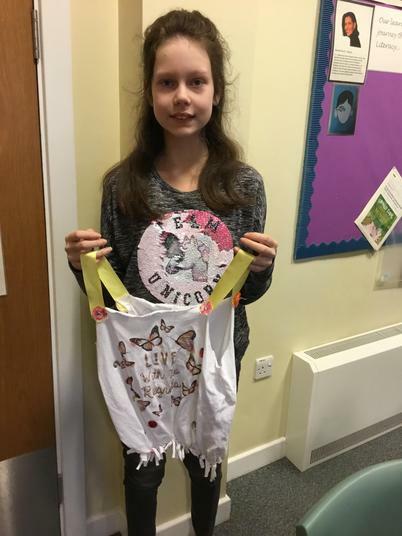 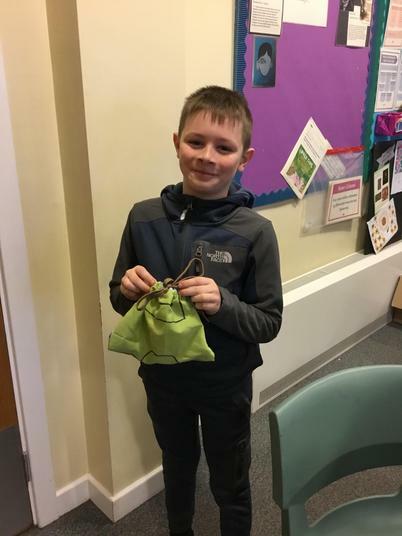 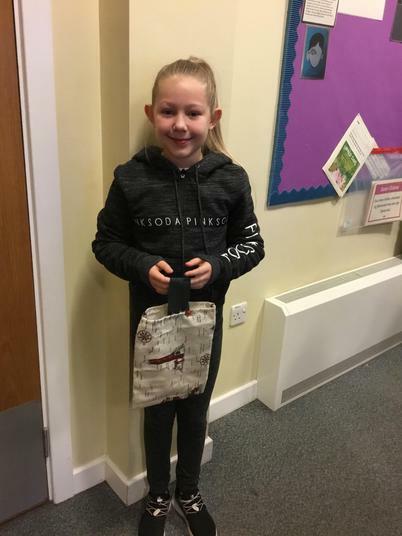 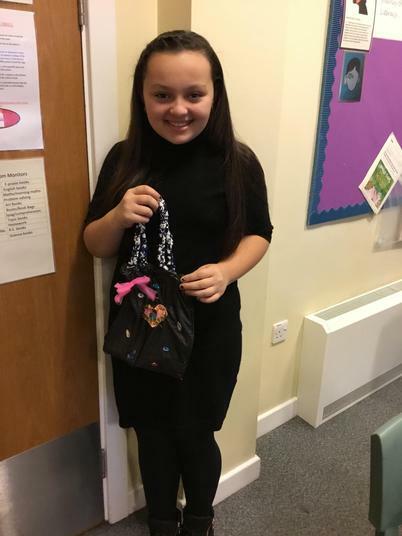 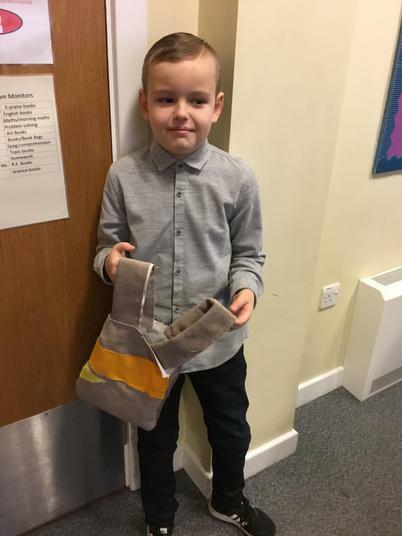 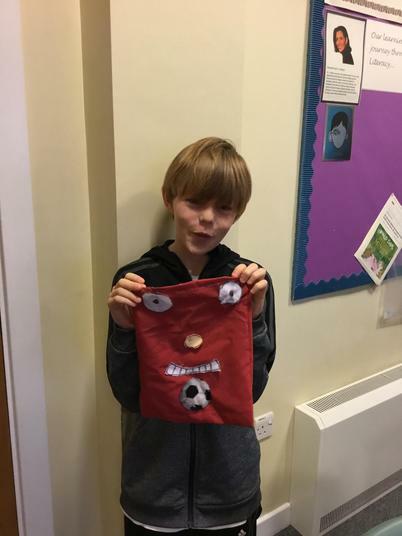 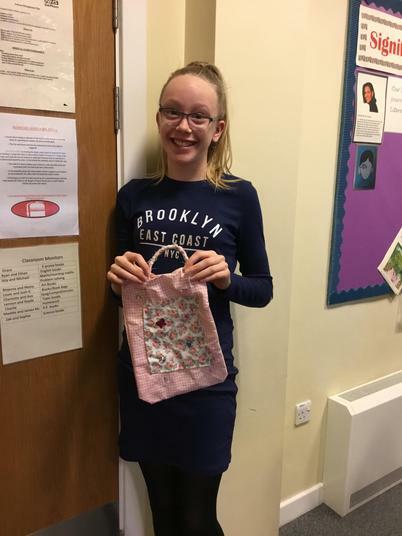 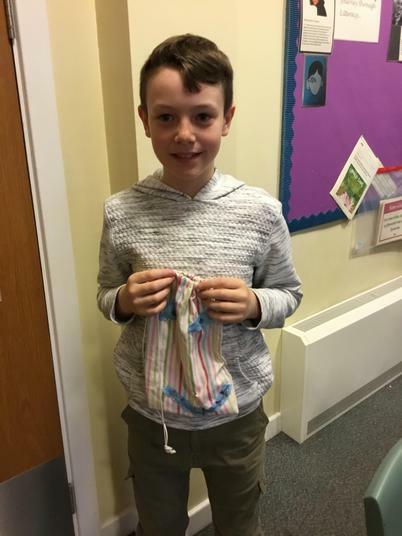 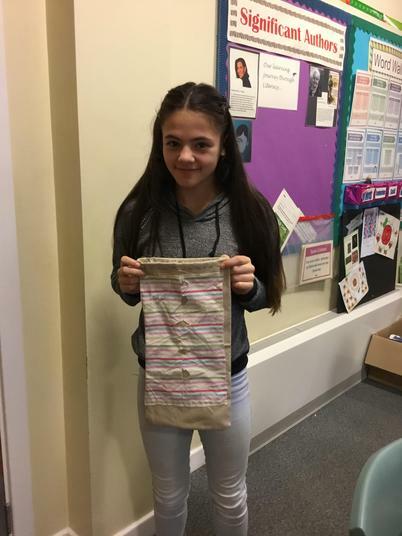 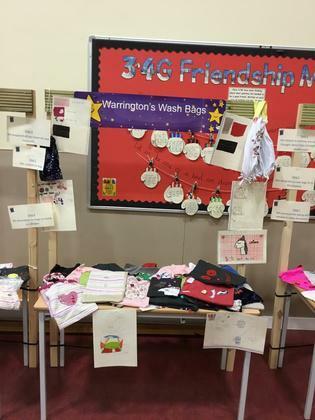 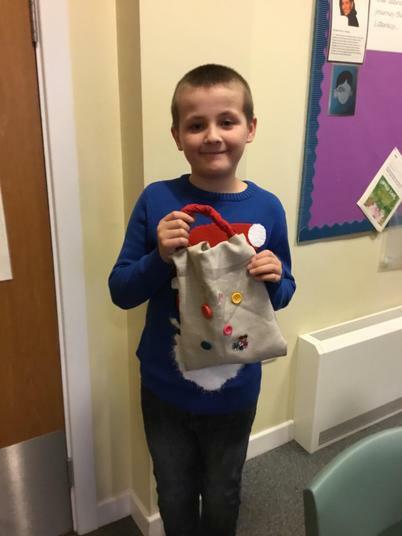 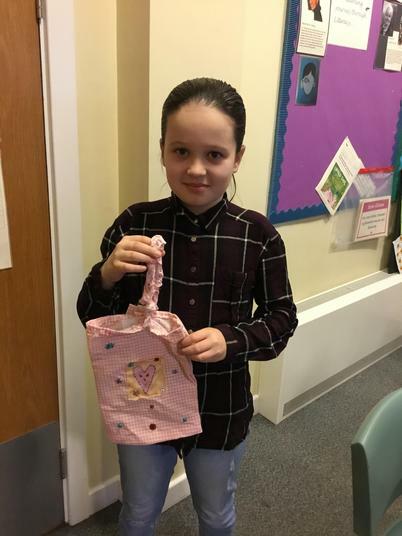 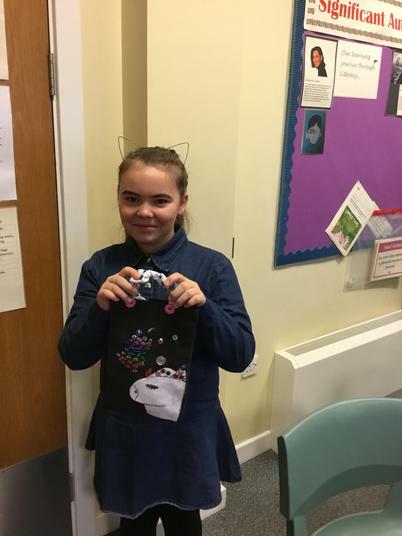 The children worked extremely hard during DT week, they designed and made their own wash-bag. 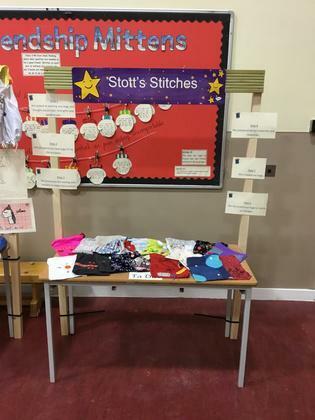 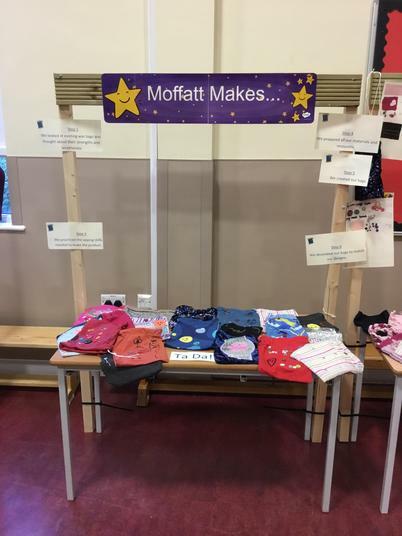 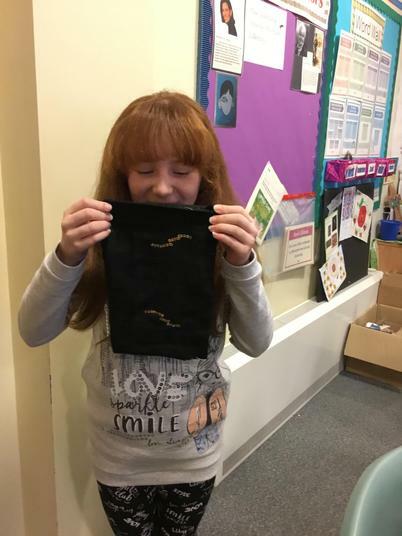 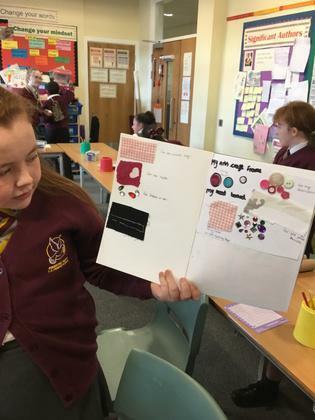 The children followed the design process and produced a product which they were extremely proud of. 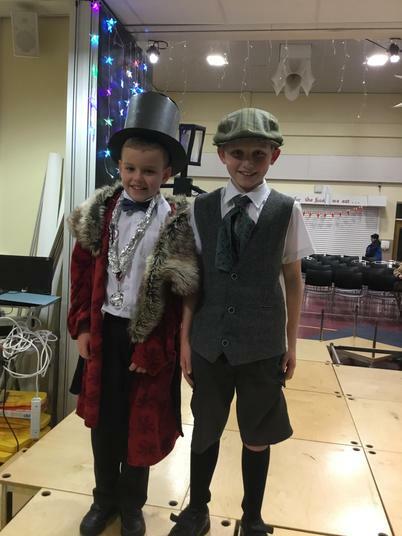 It was another tear-jerker this year for all of those parents and grandparents watching their child's last school performance! 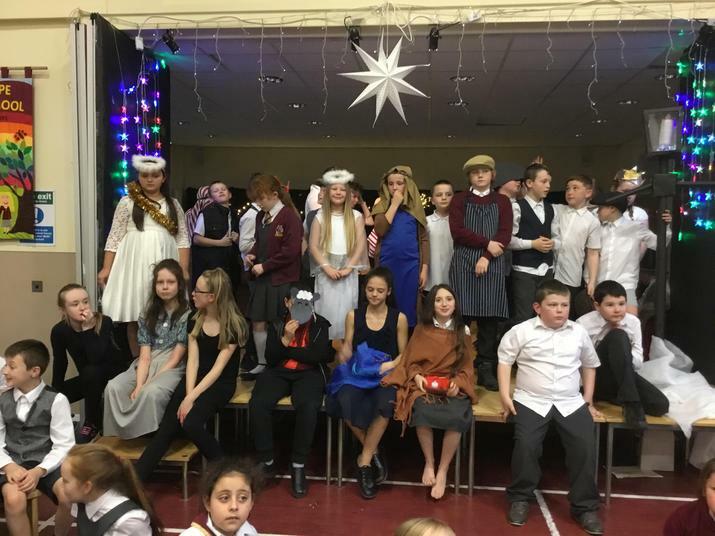 This year we performed the Match Stick Girl. 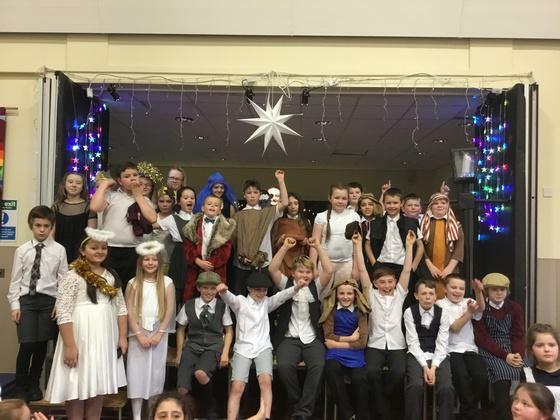 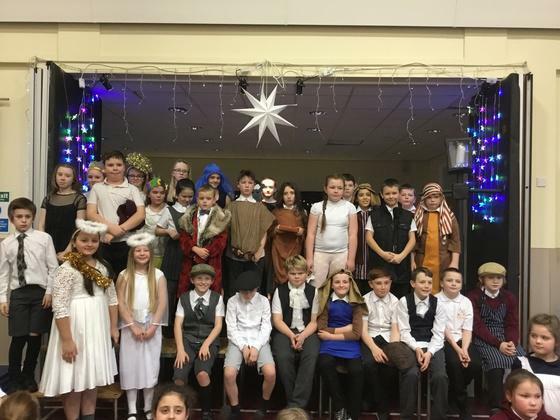 Together with year 5 and the choir the children sang their hearts out and made it a truly memorable performance- well done Year 6! 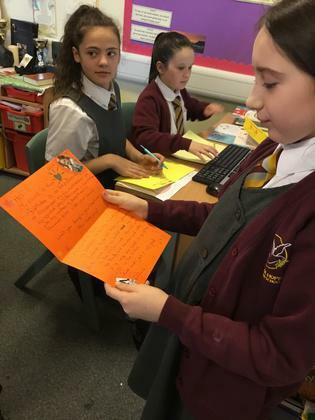 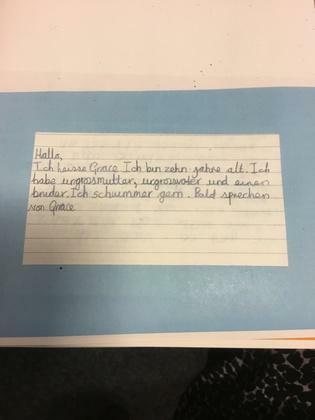 Year 6 children were overjoyed to receive their personal letters from their German pen pals. 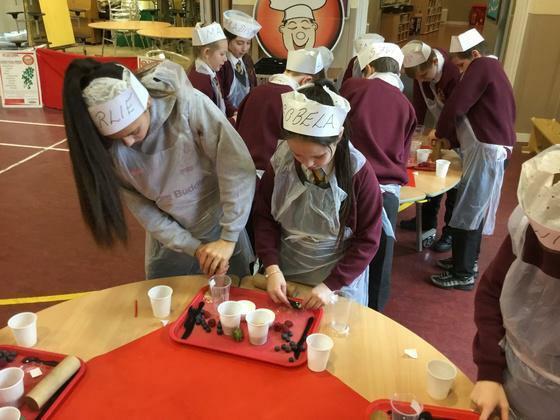 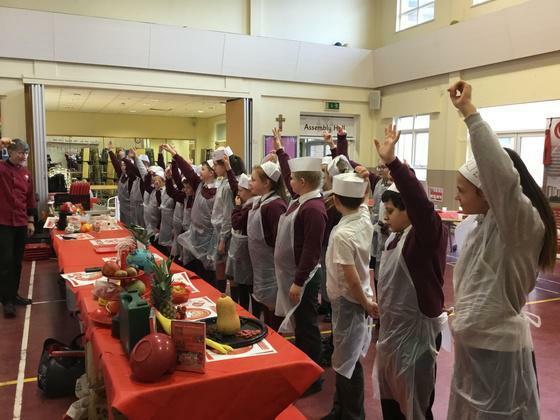 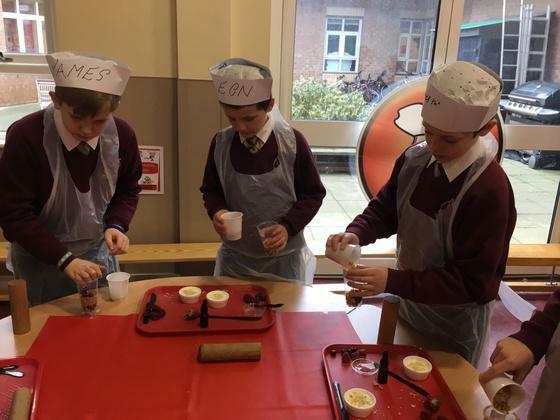 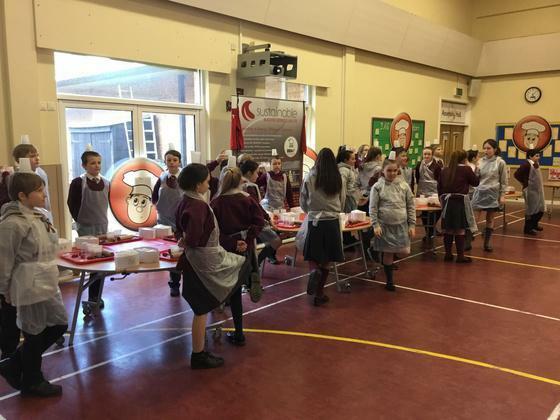 Every year, Year 6 partake in the school Junior Chef workshop. 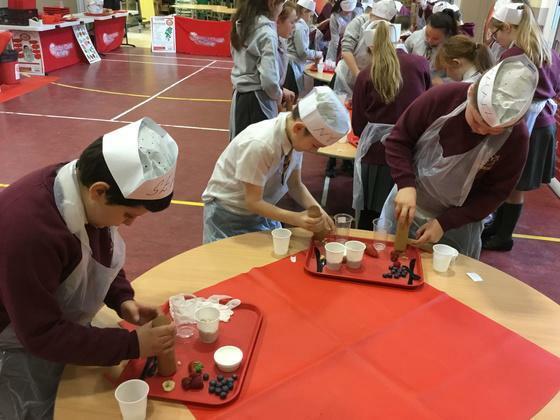 This year the children were making a healthy snack. 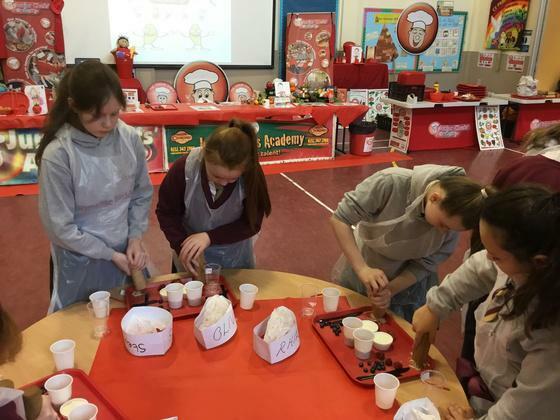 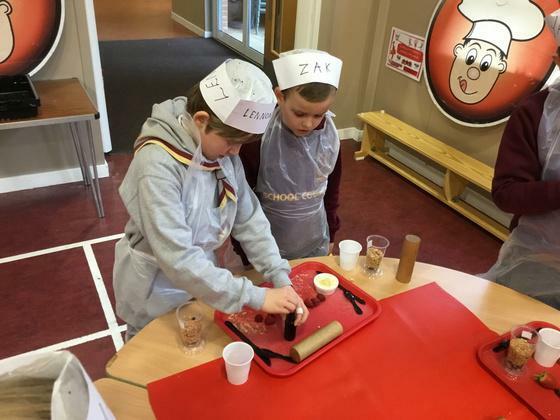 As well as preparing and making their own healthy snack, the children learnt about which part of the world their ingredients came from as well as taking part in trivia quizzes. 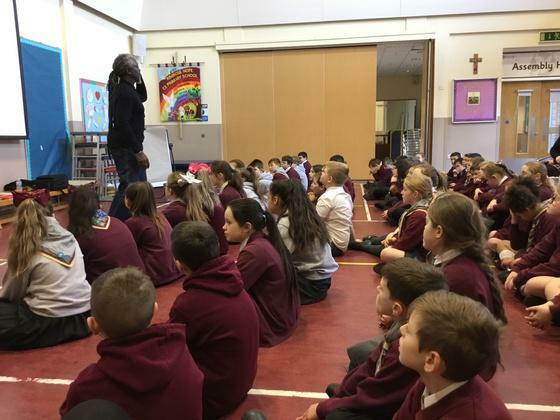 Year 5 and 6 really enjoyed a visit from Liverpool-born poet Levi Tafari. 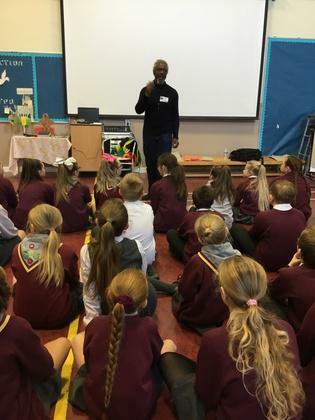 The children listened to his performance collectively and were given the opportunity to ask questions about his life and how his poetry is influenced by his life and travels. 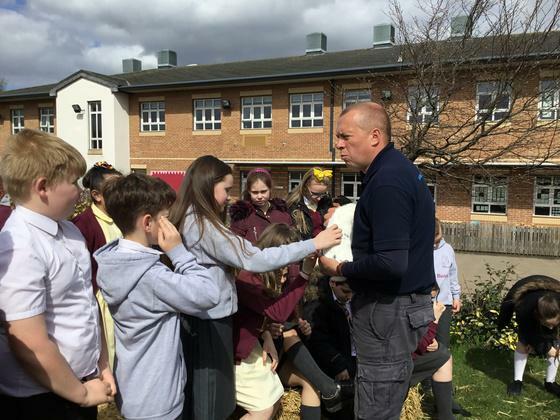 After the question and answer session, children were given the opportunity to work with Levi to write a poem using personification. 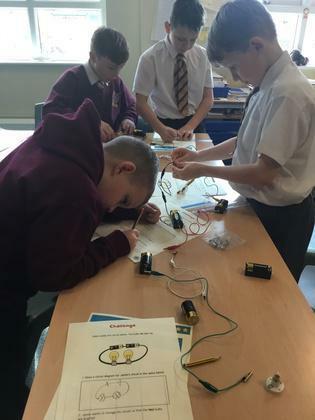 The children in year 6 really enjoyed working on our electricity topic. 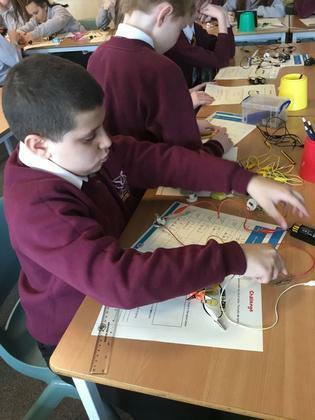 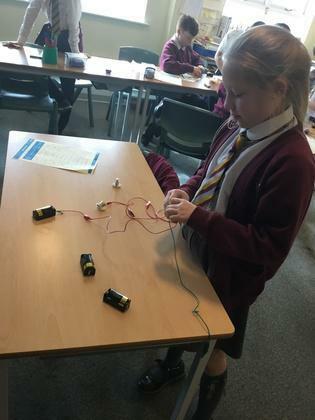 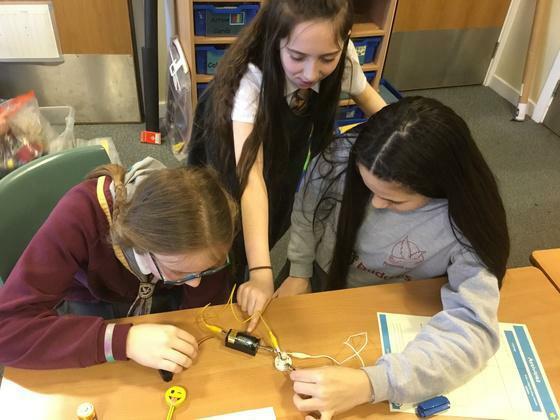 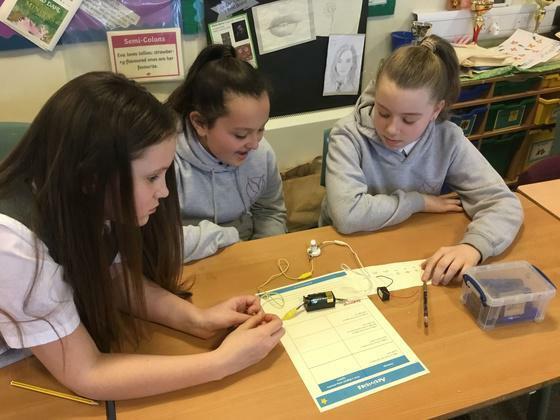 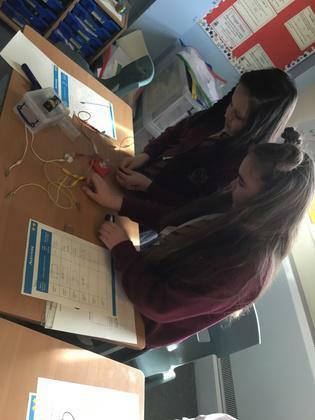 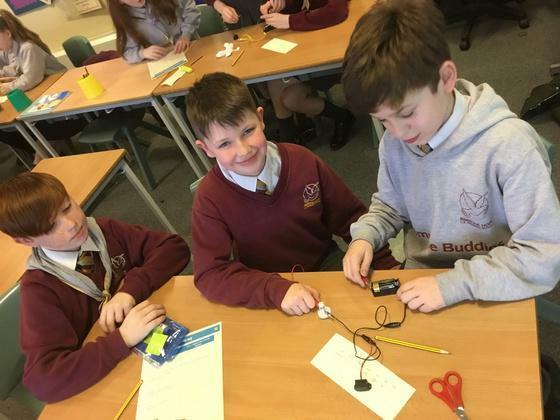 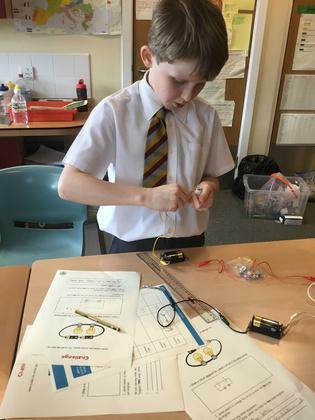 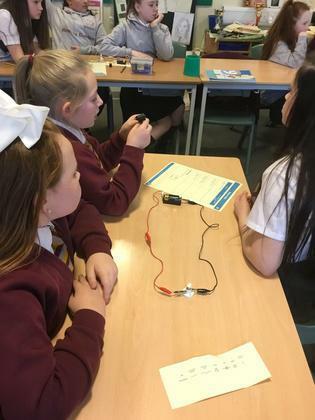 The children enjoyed experimenting with different electrical components and working scientifically to design and develop a range of circuits. 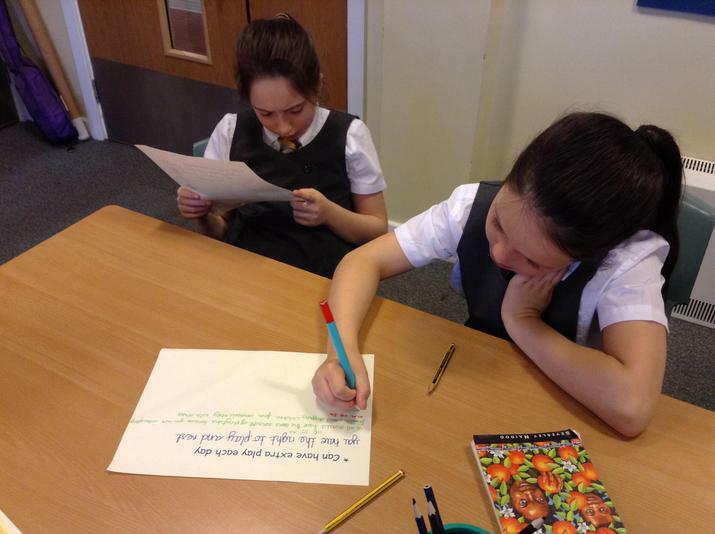 As well as working practically during this topic, the children were also keen to research the work of Thomas Edison. 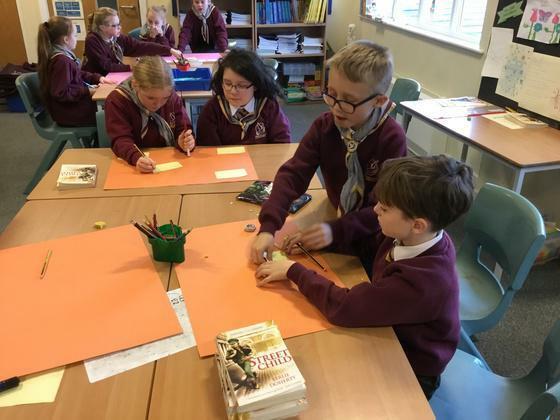 The children in year 5 and 6 have learnt about evolution for their topic this half-term. 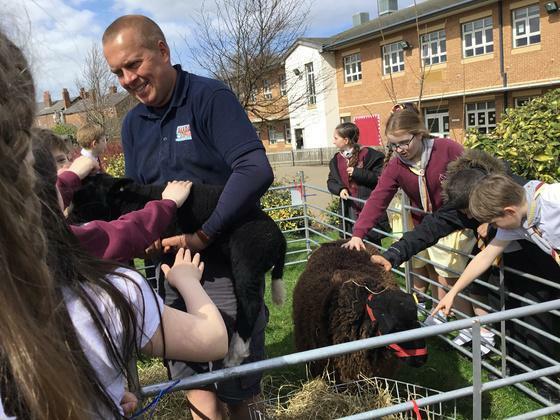 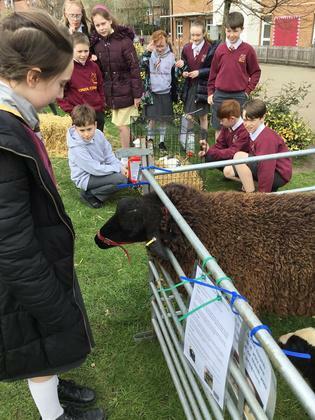 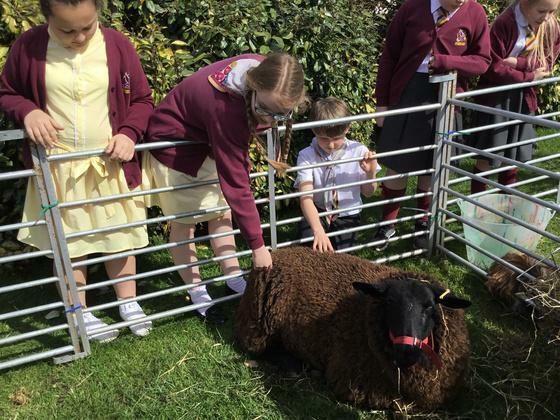 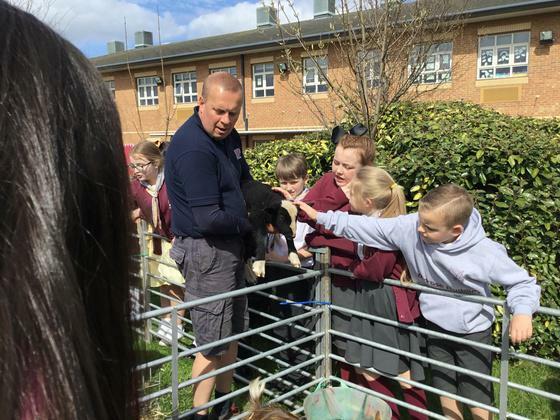 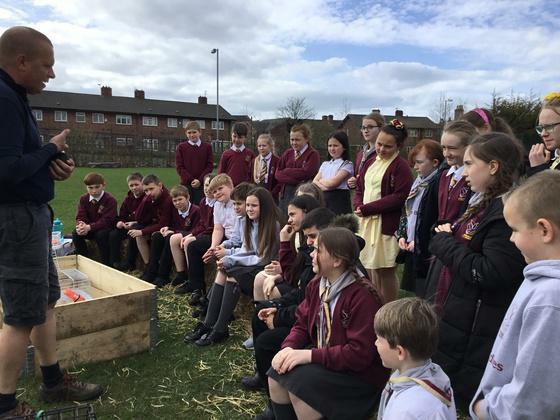 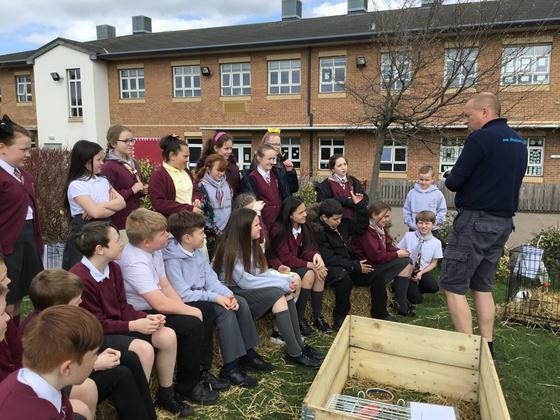 As part of the topic, Mr. Allday brought his farm along to school to teach the children about adaptation and to give them a first hand experience of handling and caring for the animals. 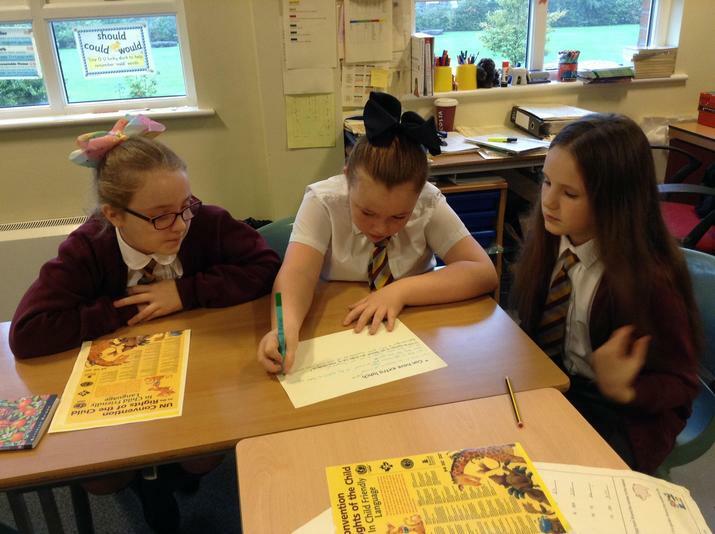 The children in year 6 were visited by past Rimrose pupils who now attend Litherland High School. 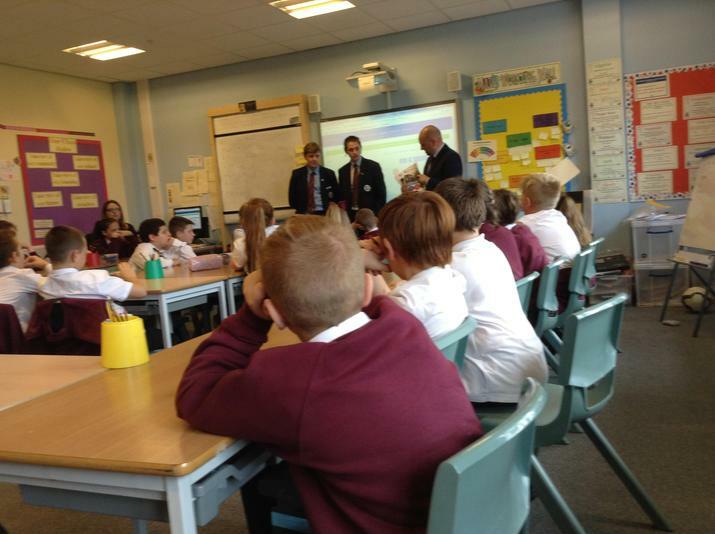 The high school boys shared their experiences of high school. 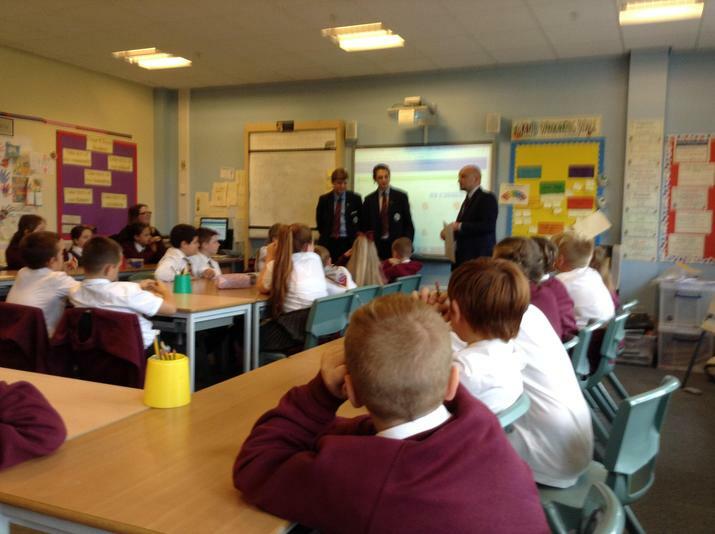 Year 6 pupils were given the opportunity to interview the headteacher and pupils about life in high school. 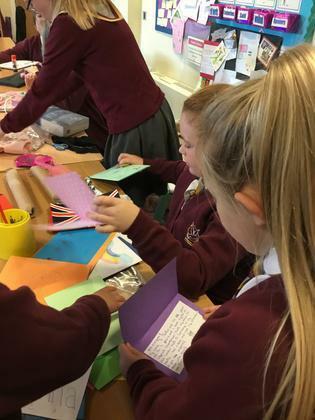 The children in Year 6 took part in a workshop where the children talked about topical issues surrounding equality and diversity that young people of today face. 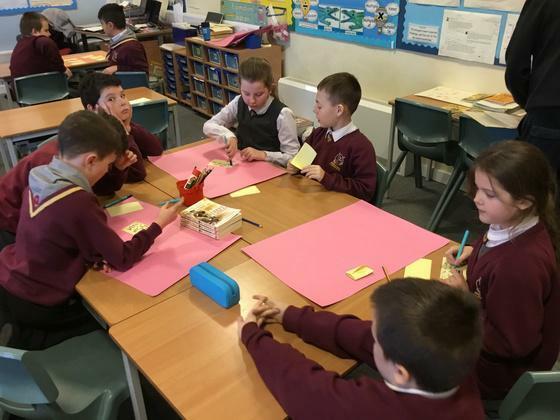 During the workshop, the children worked collaboratively to discuss scenarios and suggest appropriate strategies and responses for a young person growing up in today's diverse society.